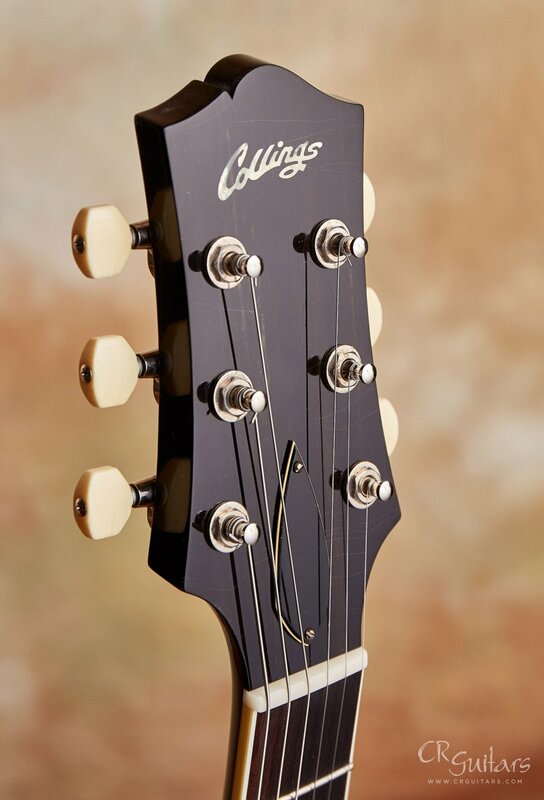 The I-30LC is a very special guitar, perhaps the finest model that Collings has ever offered. 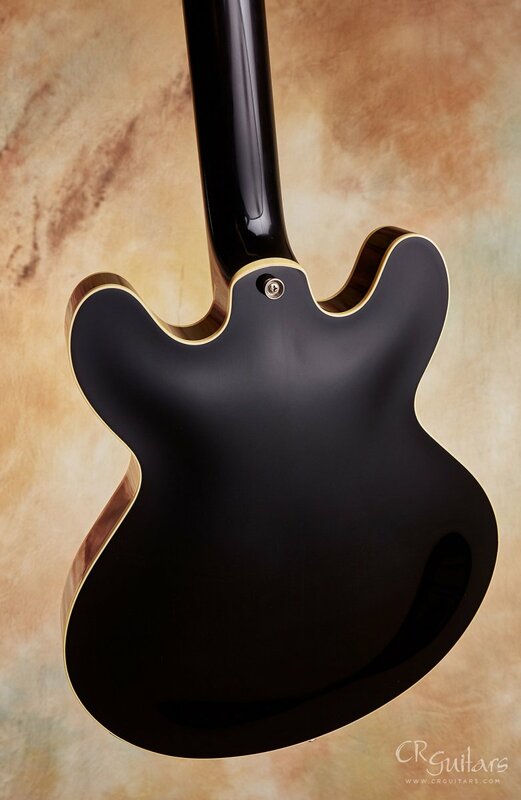 It's a guitar that really draws you in and it's hard to put down. 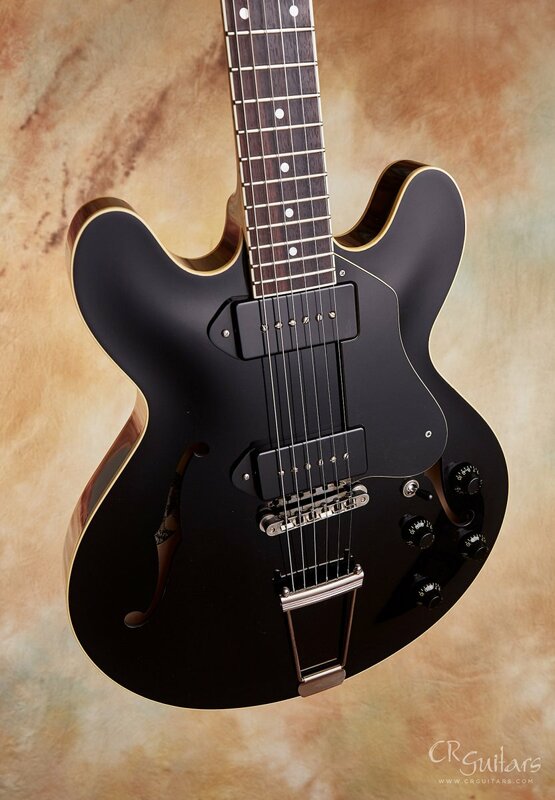 Everything seems just right with it, it is so well balanced both in terms of sound, feel and playability. 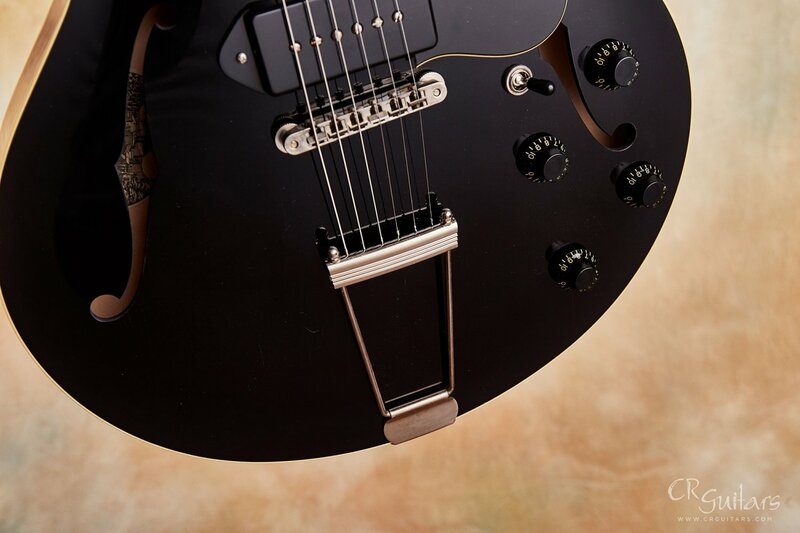 It's super light, and well balanced with a strap due to the placement of the strap button on the back. 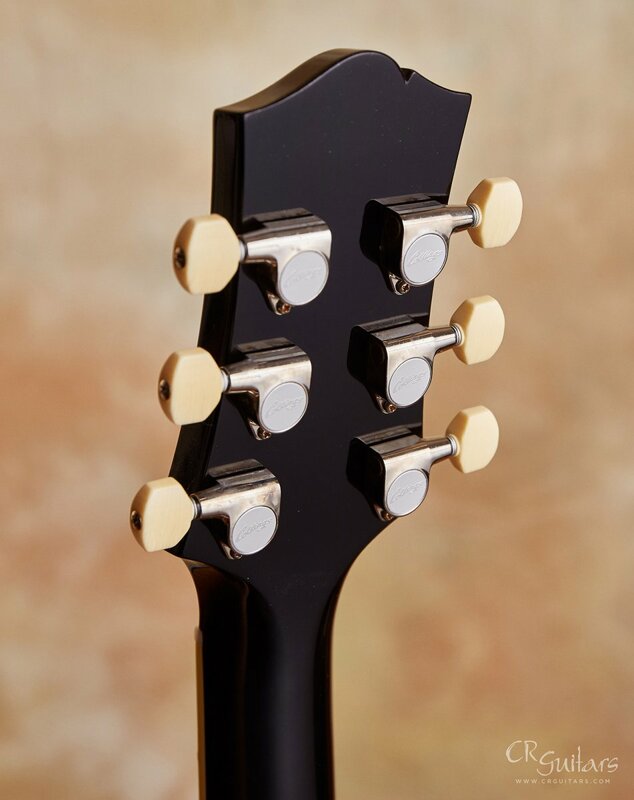 The trapeze tailpiece gives it a nice and loose feel and also adds a lot to the sound. 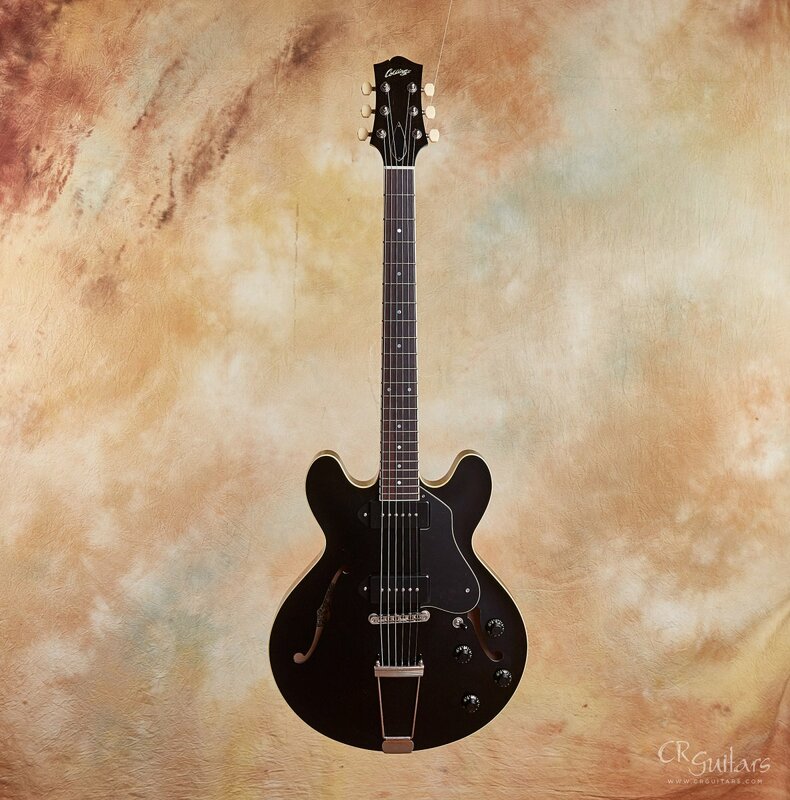 Because of the many preorders on the Collings I30LC model I haven't been able to keep one in the shop long enough to present it on our site. 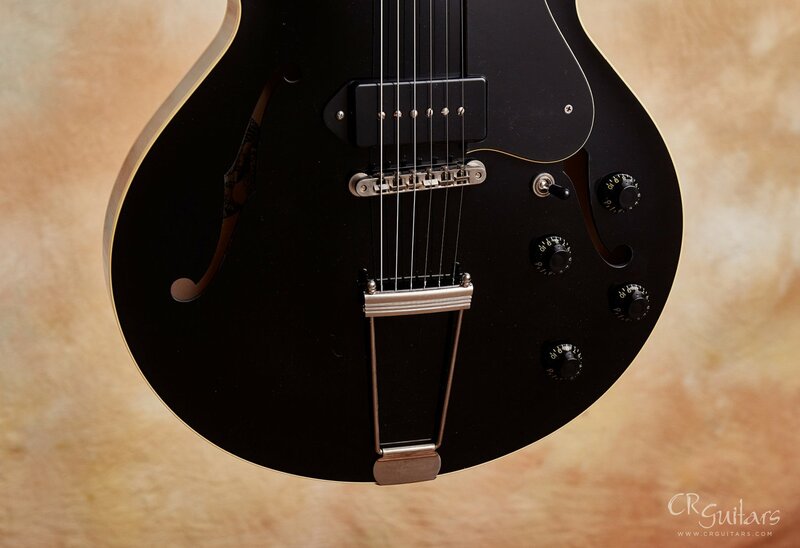 Finally, I do. 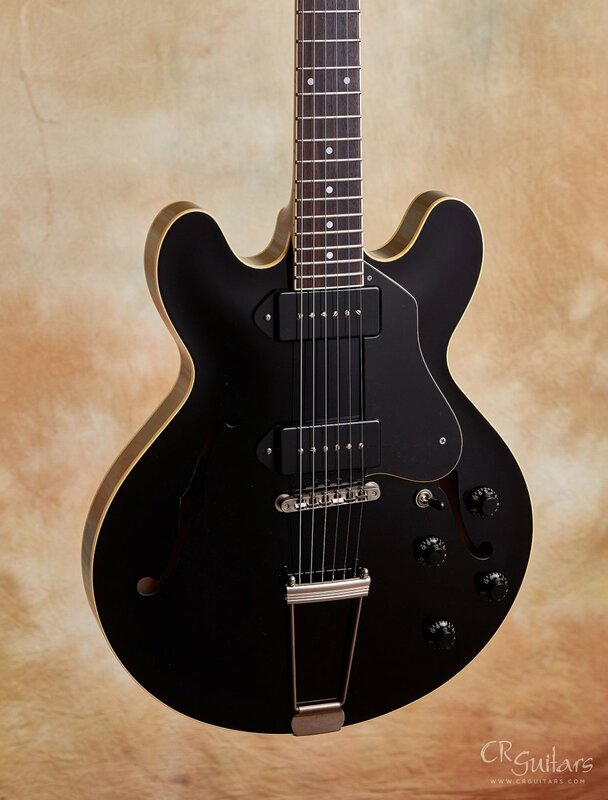 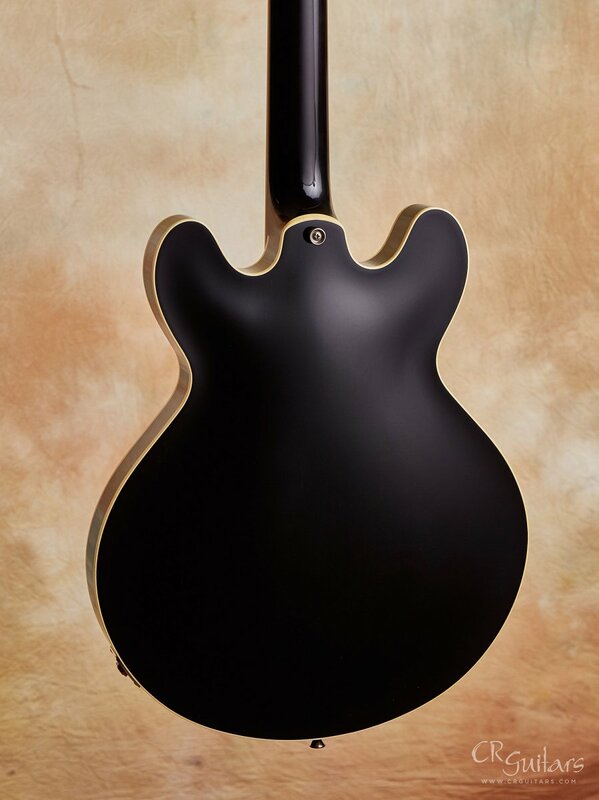 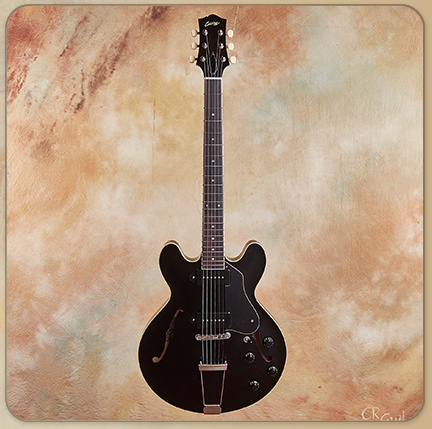 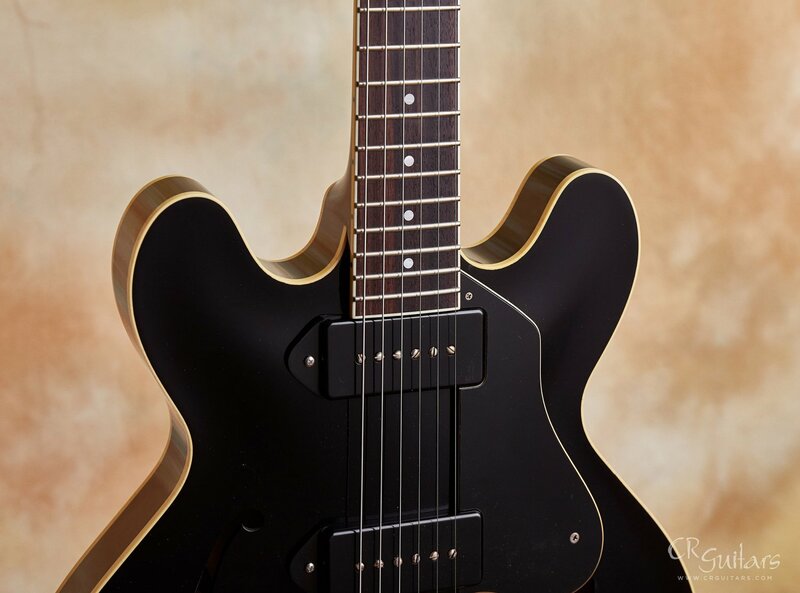 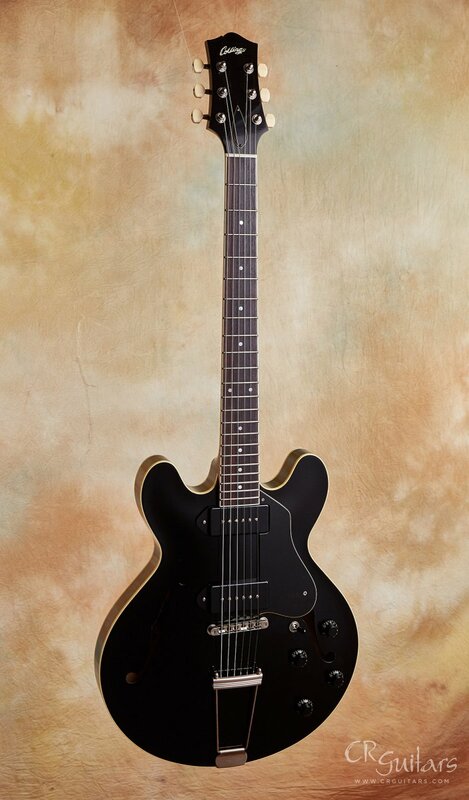 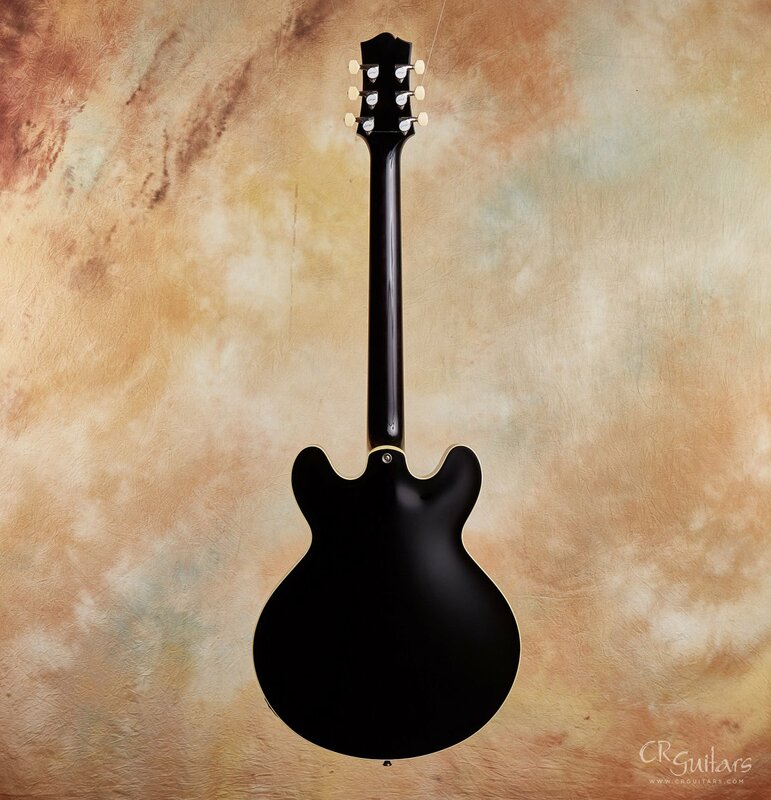 I present to you Collings' newest electric model, the I30LC in an aged jet black finish. 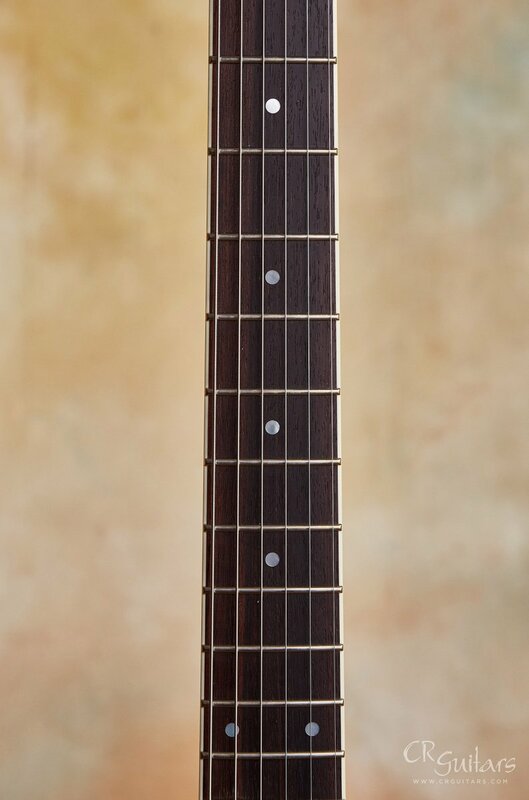 To me the tone is absolutely addictive. 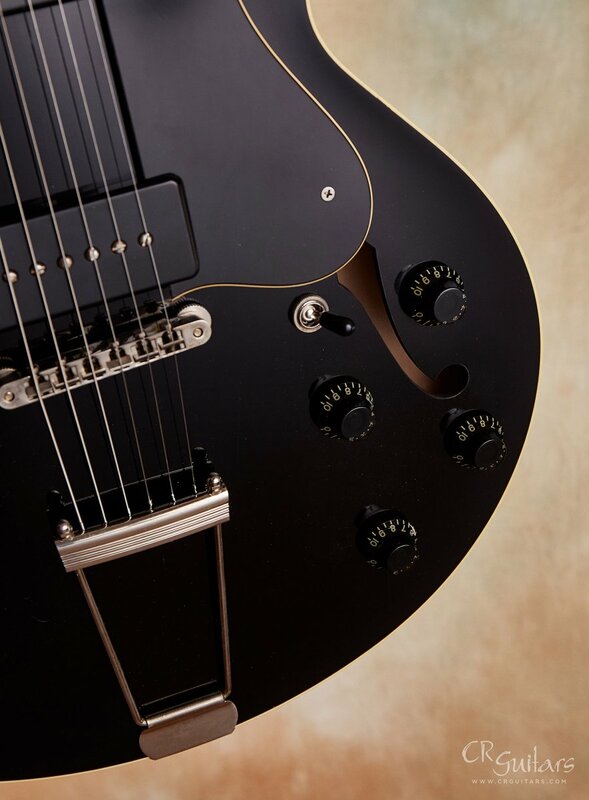 It can travel from jazzy warmth to a Grant Green style soulful funk, take a back road through country chicken pickin' and cross the ocean into the world of '60s British invasion styles — as if there is some Rick in its DNA. 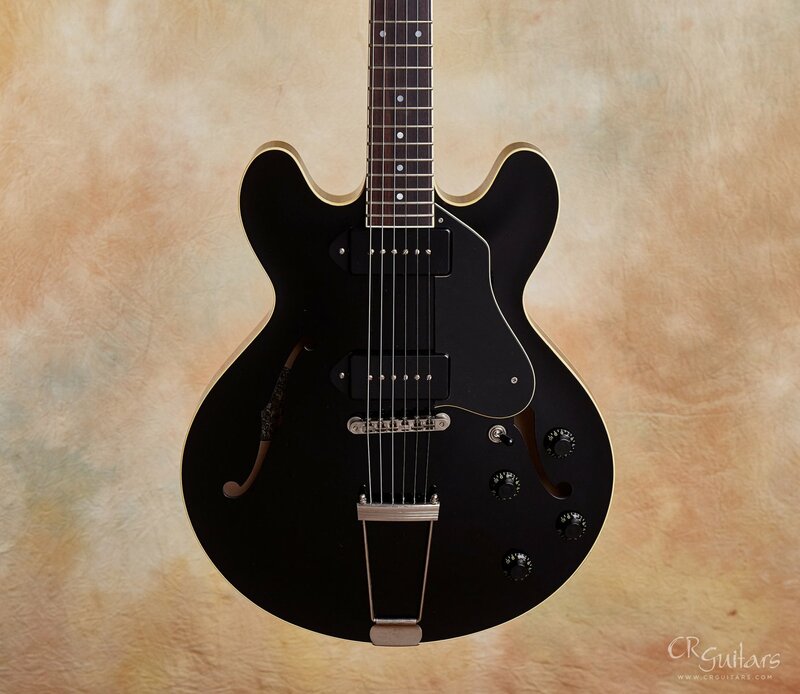 To be clear, the Collings I30LC isn't a lighter take on Colllings' own remarkable I35LC. 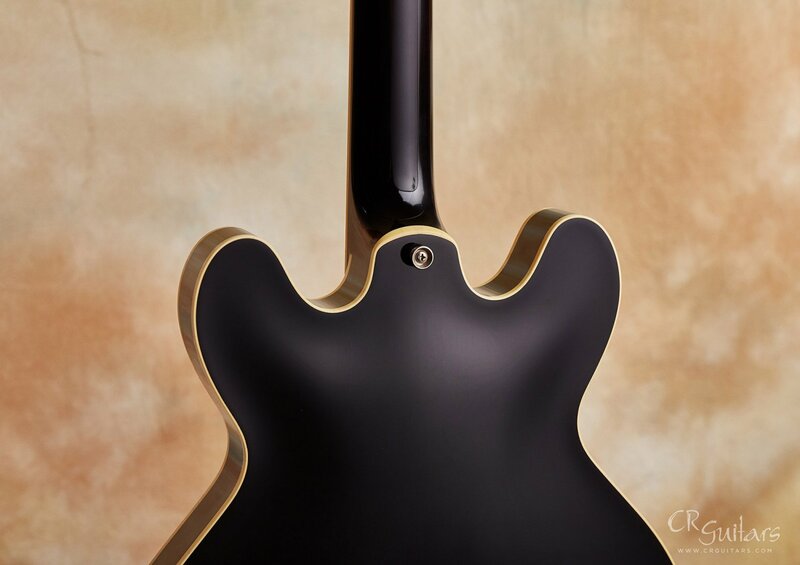 It is unquestionably its very own thing, its own recipe of guitar goodness that once again brings Collings to the forefront of electric guitar builders. 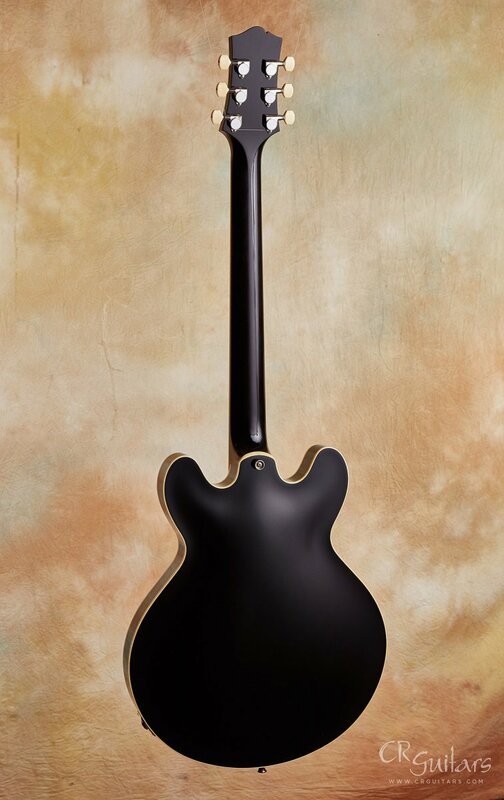 For me it is their masterpiece. 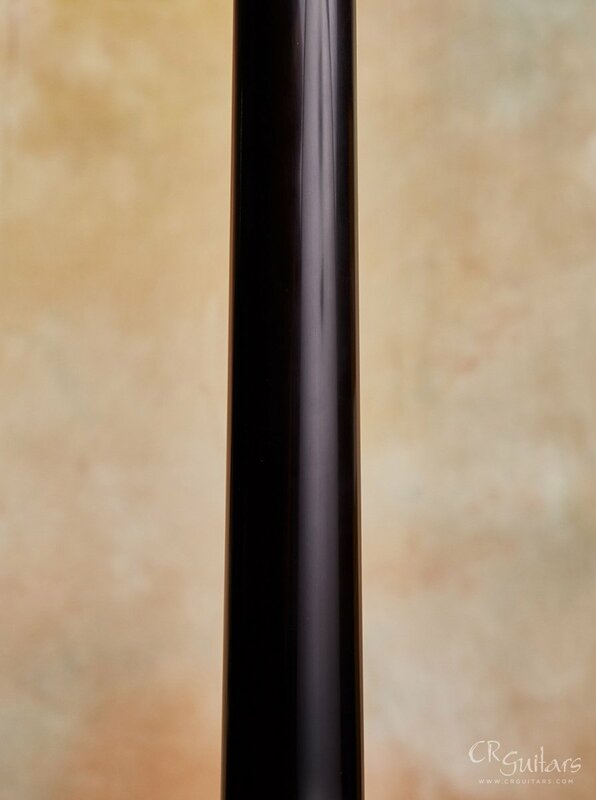 Fingerboard / radius rosewood w/ MOP long dots (5mm non-tapered) / 12"